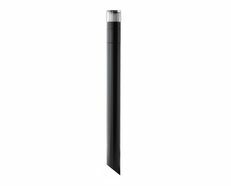 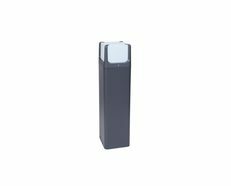 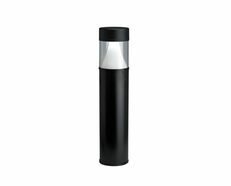 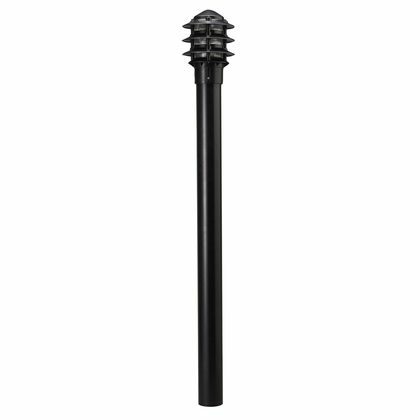 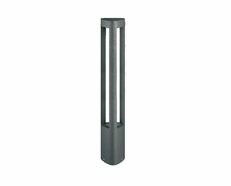 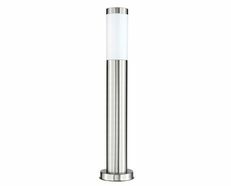 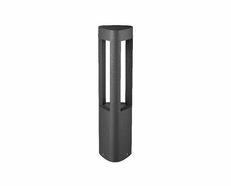 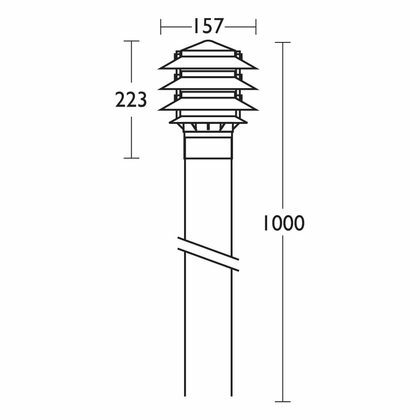 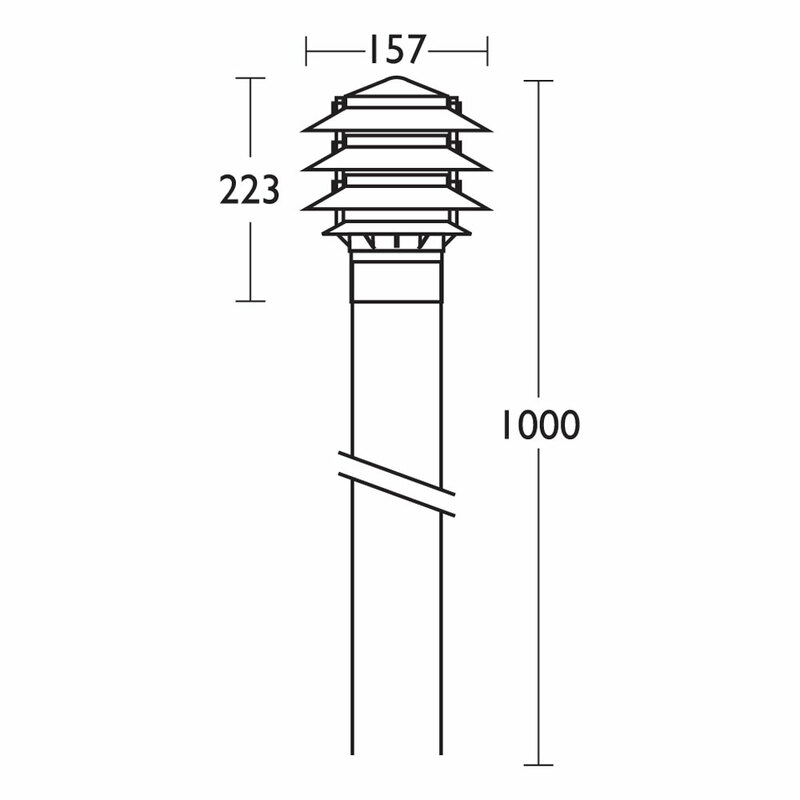 Due to their height,bollard and post lights are ideal for providing general lighting to pathways,driveways and other large open outdoor spaces. 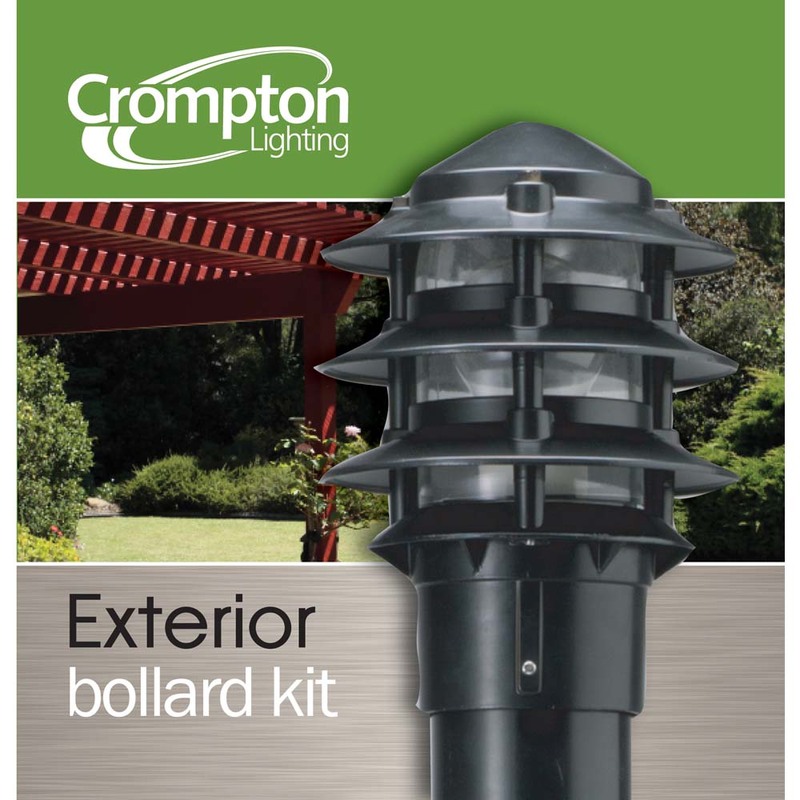 Crompton Lighting have a wide range of bollard and post lights to suit all building styles,from the contemporary EX1007 to the traditional 3 Light Street Lantern. 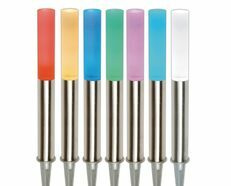 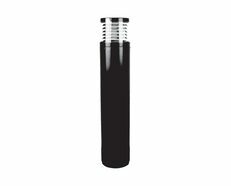 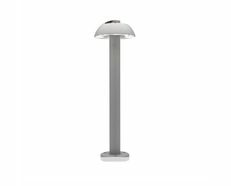 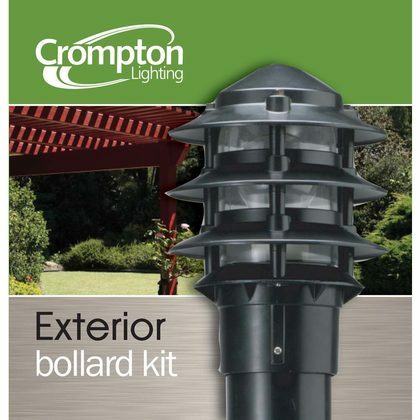 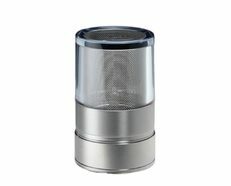 Whatever the application,Crompton Lighting has a bollard or post light to suit your needs.